After the success of Persona 5, Atlus Co., Ltd. latest core installment to the ever-beloved Persona series, the expansive library of spin-off titles continues to expand. 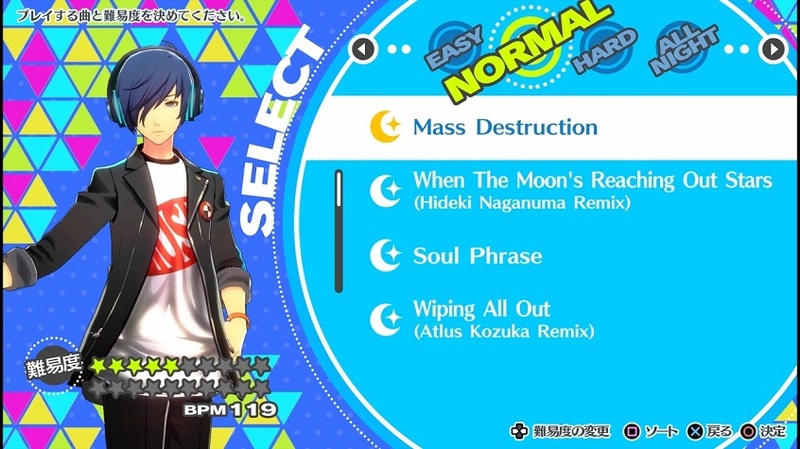 Persona 3: Dancing Star Night and Persona 5: Dancing Moon Night have already been released in the East and are awaiting their approach to the West. 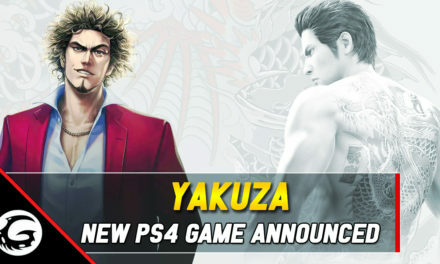 Yes, these rhythm-based are expected to release December 4th of this year in the West on the Playstation 4 and Playstation Vita. 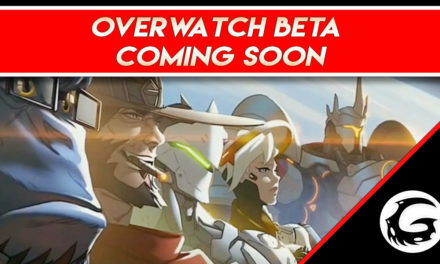 The fans will be embraced with this collection of fan-favorite songs and the inclusion of new remixes of previous tracks from their respective games. 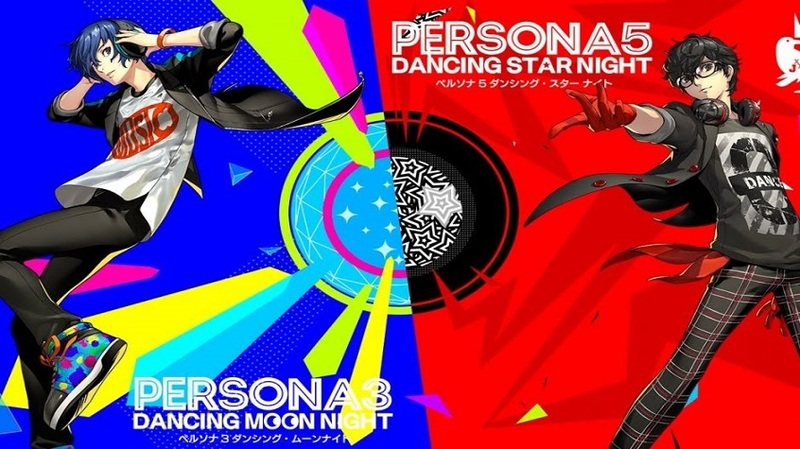 In the western releases, these games are known as Persona 3: Dancing in Moonlight and Persona 5: Dancing in Starlight. Though only seeming like a minor release for this expansive series, these spin-off titles add the core essence of any successful, ongoing franchise. These games paint characters many have grown to love, or despise respectively, in a new, wacky light and create a new outlook on their already engaging personalities. Comical yet satisfying, titles such as these exhibit a true sense of connection from the player and fan to the source material presented. From the streets of Iwatodai comes the lovable Persona 3 cast, sporting new wear to fit the funky, upbeat light upon this title. 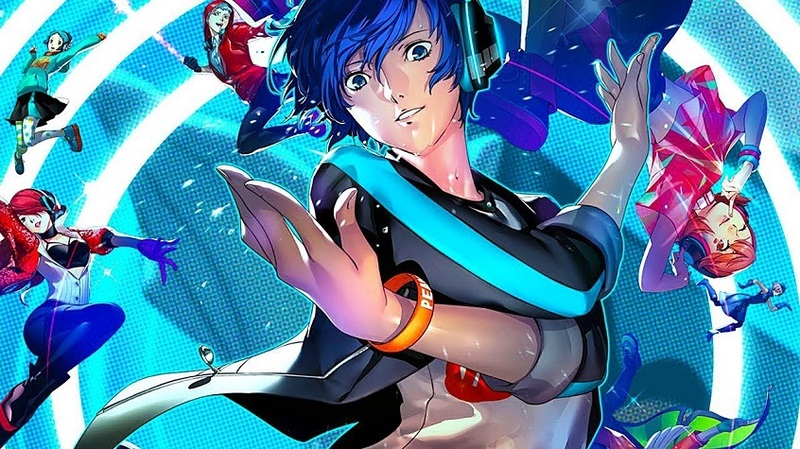 Persona 3: Dancing in Starlight offers a fresh spectacle, contrasting the dark undertones represented within their game and giving these characters of the Specialized Extracurricular Execution Squad (SEES) cast under a new moon. They shall combat the looming threat of death and shadows with the superiority of their dancing skills. The new age hip hop inspired tracks shall bring a new perspective on the difference Persona soundtracks can attain. Focusing on the peaceful resonance of the street, mixed with the insurmountable forces endured throughout these high-schoolers’ journeys, these elements combine to form a powerful, emotional soundtrack that leave one with feeling and a strong groove. The challenge of choice and the hardships one endures for the greater good are all presented within the soundtrack of Persona 3. If looking to provide one with motivating music to combat whatever evil may cross their path, and executing the impressive dancing of SEES, this title has all that and more. Alternatively, the successful, extravagant JRPG that swept both the Eastern and Western audience by storm that could truly only be defined as raw “style”, the Phantom Thieves of Heart marks its return with this new installment to steal the hearts of all through their spectacular dancing skills. 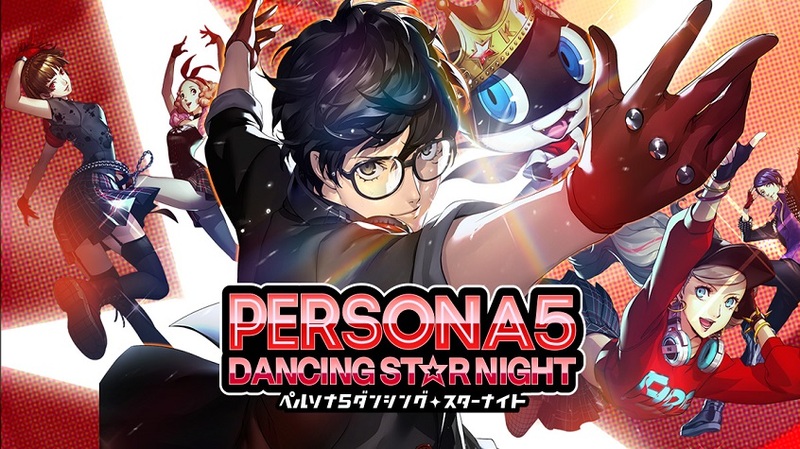 Striking the streets of Tokyo with the funky acid jazz represented within the game, Persona 5: Dancing in Starlight is sure to take the spotlight. The upbeat, jazzy tracks presented within this game compel all to get engaged in whatever activity they’re doing, and get pumped for the challenging battles ahead. The smooth subtleties of the big city, combined with the dangerous minds of overcoming strong forces fuse to create a soundtrack full of ecstatically flowing works of art that inspire and soothe. For one searching for an upbeat, engaging soundtrack while watching their favorite Phantom Thieves dance the night away, this title provides that taste. True, both these titles are very similar, in fact the only differences between both of them is the characters and the library of songs. However the choice of which to get, if there even is a choice, is fully decided by the fan and curious onlooker. When it comes to the Persona series, many are fans for the sole purpose of the songs presented within the games. These catchy, engaging beats keep eager listeners tuning in time and time again to relive the wonderful adventures experienced. Both games boast a good selection of around 30 games to enjoy and master the rhythm to. With favorite tracks returning and new remixes being added, there is a lot more offered to the fans of the music. 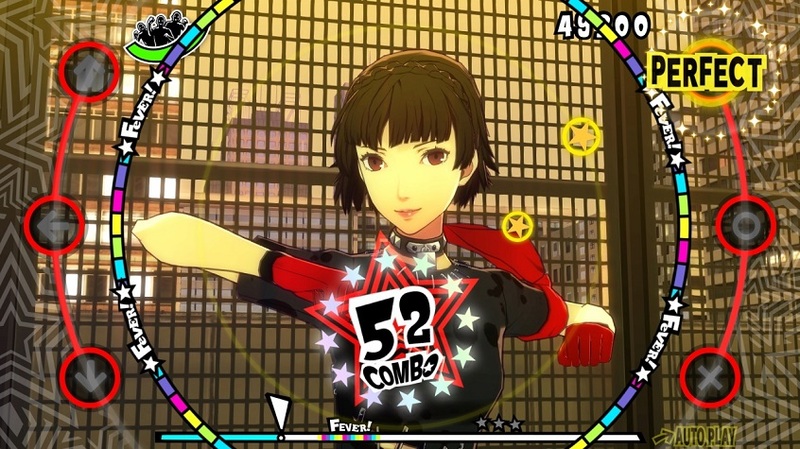 The overall gameplay is simple and mirroring that of the first title within this sub-series, Persona 4: Dancing All Night. Keep on queue with the beat, and enjoy the excellent dancing skills portrayed by your selected character. All fan-favorites can rev themselves to enter the dancing floor, and amaze all with their skill. The dancing is a double-edged sword; while it brings great enjoyment to watch one’s favorite character dancing with a favorite outfit, it will also lead to distract one from keeping a high combo and fever ranking. It is minuscule, though the depth of these rhythm games is more focused on enjoyment, rather than struggle. Persona 3: Dancing in Moonlight and Persona 5: Dancing in Starlight will be releasing here in the West on December 4th of this year. For updates and more information regarding these titles check out their website at the link provided.